Skirmish: League of Legends | Join. Compete. Win. Next, head to our shop to pick up a free “League of Legends Skirmish” code to register on our BattleFy. Once you order this item, you’ll receive a code and link to the Battlefy tournament. Follow the instructions in the linked Battlefy tournament from your emails. Once you have registered on BattleFy correctly, you’ll see yourself as listed under participants. If you have any issues joining, make sure to ask an Admin on Discord! The next LoL Skirmish occurs on Tuesday March 12th, with play beginning at 7PM GMT. For League of Legends, initial signups close at 10PM on the night before the Tournament to allow players to find each other in time. Players who register after this point will be added to the substitute pool, but are not guaranteed a spot in the tournament. For League of Legends, it is important to note that the format will be a free agent draft. This means that all players must register individually, and will be assigned a random team at the time of registration closing. Anyone who fits these residency requirements can enter the tournament. There are no requirements for rank. Players that enter should also be willing and able to communicate in English, and via voice chat. At 10PM GMT on Monday March 11th, we’ll be closing initial signups. Teams will be drafted from all of the players that have registered before this date. At this point, a captain will also be randomly assigned. Team members, and in particular the team captain, should do their best to get in contact with each other after teams have been drafted. Signups will remain open after this point for substitute players. Can I sign up a group or premade team instead of just myself? No, all signups must be individual players. The first step is to add your teammates on League of Legends. After that, it’s up to you – we’d encourage you to use either LoL in-game voice chat, or get everyone into a Discord server. What if we can’t contact a teammate? If you can’t contact a teammate by 6PM GMT on the day of play, contact an Admin via Discord and we’ll do our best to get you a replacement player. These players will be pulled from the list of players that sign up after the primary registration deadline. We can’t guarantee to fill the spot, or to match the skill level of the missing player, but we’ll do our best to get your team playing! In standard matches, teams placed on the higher side of the matchup in the Battlefy bracket will play the first game of the match on the Blue side. Teams will alternate sides for each following game in a best of three or five series. Any attack or ability is landed on minions, jungle creeps, structures, or enemy Champions. Line-of-sight is established between players on opposing teams. Setting foot, establishing vision or targeting skillshot ability in opponent’s jungle by either team, which includes either leaving the river or entering brush connected to enemy jungle. The conditions under which a Game Restart can occur is solely at the discretion of RAID Tournament Admins. 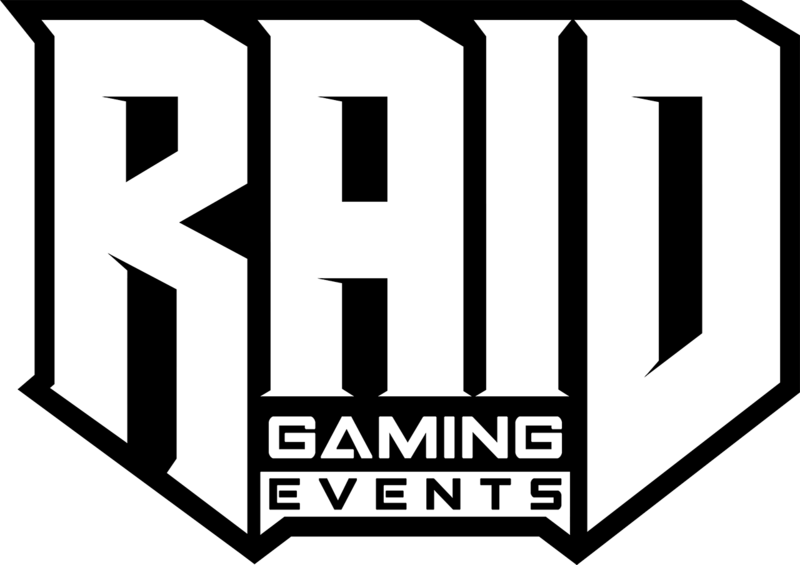 RAID Tournament Admins will only allow for a Game Restart in exceptional circumstances. If a game has not reached GOR when a Game Restart is called, teams must use the same picks as before the restart. If a game has reached GOR when a Game Restart is called, the Pick-Ban Phase will be repeated, with both teams able to make new picks and bans. RAID may, at any time, make its participants aware that certain champions are disallowed from play. This may be because of bugs, glitches or other factors that may cause the Champion to interrupt the integrity of competitive play. Champions are ineligible for play until 2 weeks after their release. Players that do not have access to all champions on their account may use Placeholder Picks in Champion Select. If a player wishes to lock in a champion they do not own, the player may select another champion to represent the champion they wish to lock in. A team using a Placeholder must notify the opposing team captain of the use of a Placeholder, as well as the champion the Placeholder represents, before locking in the Placeholder. Failure to do this will result in a remade Pick-Ban Phase, with the team using the Placeholder losing all three bans. Teams may pause during the game in the event of a technical difficulty. Teams are allotted a total of 15 minutes pause time. If a team uses up their allotted 15 minutes, they must unpause the game and continue, or forfeit the game. Teams may not pause the game for any other reason. Double Elimination, best of one. No player is permitted to play on any account other than their main account (highest ranked). Anyone found to be trying to circumvent this will be permanently banned from all RAID events with no appeals. Anyone found to be account sharing (playing on another players account) will be permanently banned from all RAID events and your account will be reported to Riot Games which may see your account also being banned. All teams must have 3/5 of their players resident in Ireland (Northern Ireland or the Republic of Ireland). The remaining players can play from any other European Union member state. Skirmish holds no rank requirements. Players of all ranks are welcome to play. All players must be at least level 30 to play.